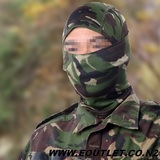 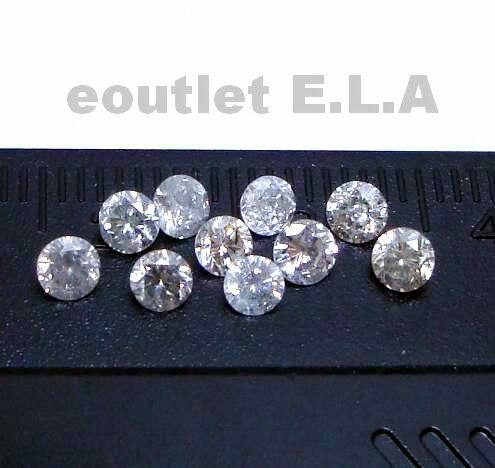 Loose Diamonds - eoutlet E.L.A - Buy Tactical Gear, Airsoft, Hunting Military Outdoor Equipment, Gold, Diamond Rings, Jewellery and more. 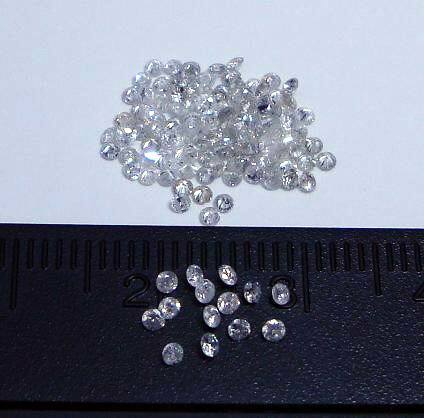 We source our loose diamond stones mainly from Africa. 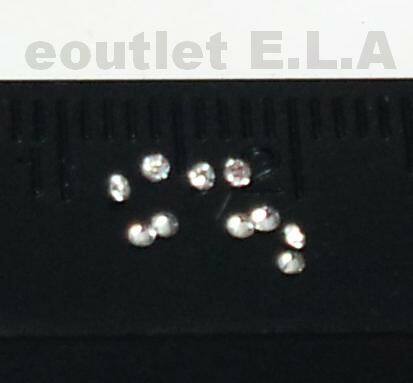 Please ask if you can't find the size you need. 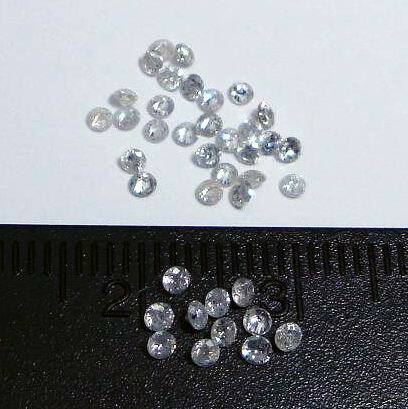 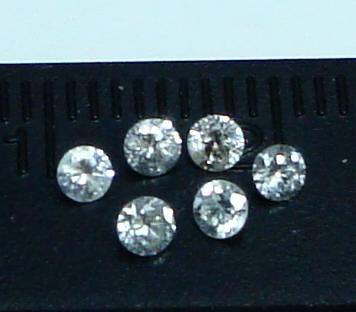 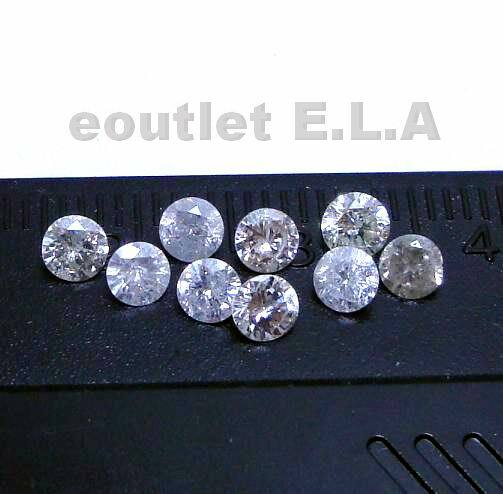 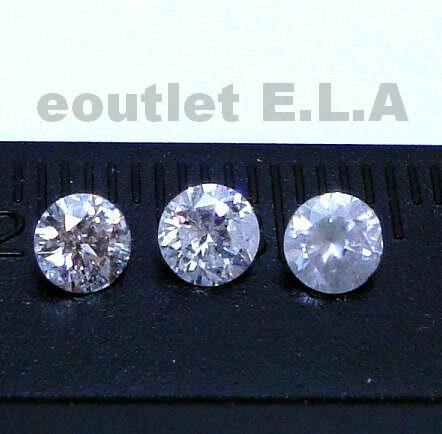 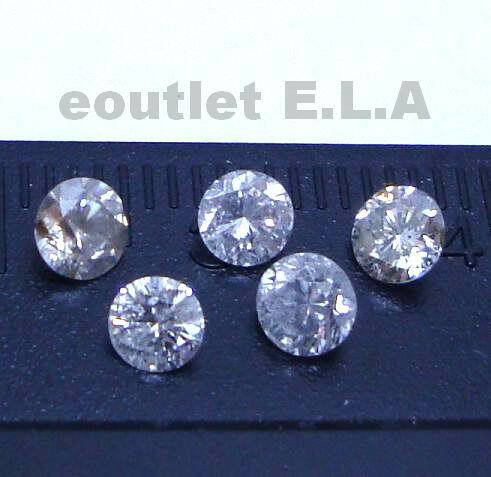 Genuine natural earth mined loose diamond stones from 0.005ct (1mm) to any sizes. 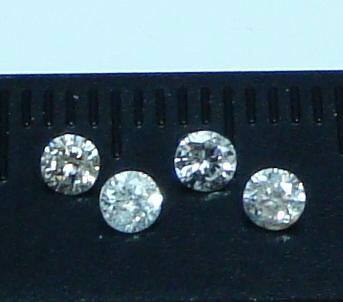 Pictures were taken from actual Diamonds, buy with confidence.